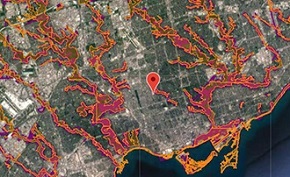 The Procedural Manual provides detailed information about Toronto and Region Conservation Authority’s (TRCA) review procedures and submission requirements as part of the development review process. The Procedural Manual includes a consolidation of all of TRCA’s standards as outlined in technical checklists and guidelines. This document is meant to further improve our working relationship with our member municipalities, the development community and the public. TRCA is committed to improving the delivery of all programs, including our planning and regulatory functions. To this end, we have created a Planning and Development Procedural Manual, which was endorsed at Authority Meeting #7/07, held on September 28, 2007, by Resolution #A 196/07. 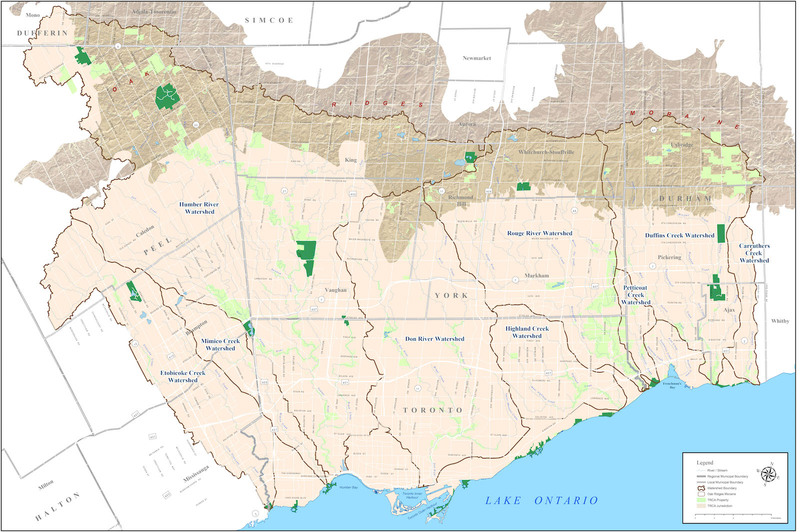 A comprehensive summary of the legislative and policy framework that guides TRCA’s decisions and actions with respect to our planning and regulatory responsibilities. Clarity and transparency around our review procedures and submission requirements. Guidance for all types of applications and highlights the importance of preliminary consultation. An outline of TRCA’s planning and permit fee schedules. Information on targeted review timelines for the various types of applications. The Procedural Manual is not a policy document, but rather a guidance document of current procedures and practices. The Manual is a “living document” that will be updated on a periodic basis to reflect any procedural issues related to updated technical practices or legislative changes.